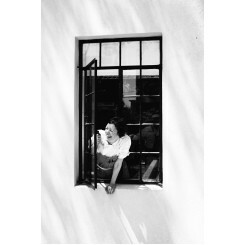 Home » Chefs » Andre Ginekis Sr. 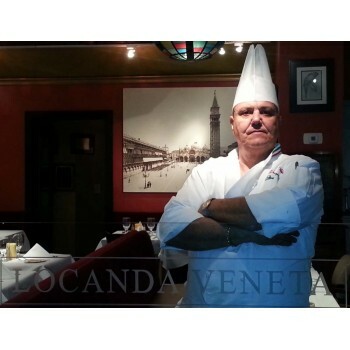 Chef Andre is the owner of Locanda Veneta, a white-cloth Italian restaurant in Beverly Hills. He was trained to cook in France and graduated as a master chef in 1974. He introduced wild game to the menu at Locanda Veneta, and specializes in cooking fresh fish and pasta. All of the dishes he makes include a bit of flair from Venice and Florence. He invites everyone to come and try his food.